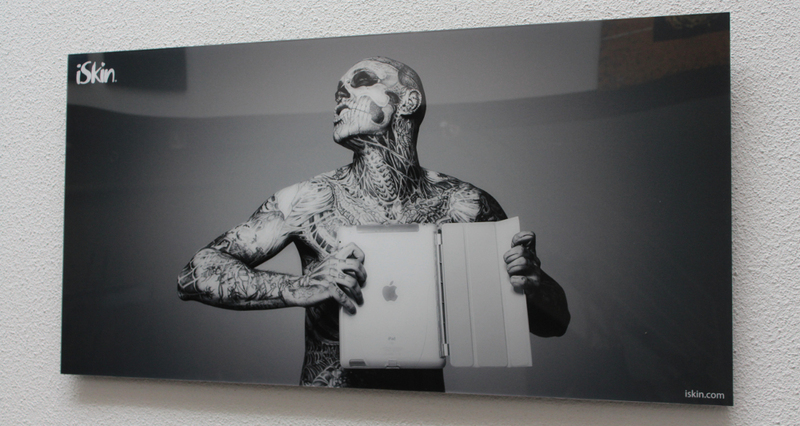 At bigacrylic.com we specialize in Glass Photo Prints, large or small. See below for some great reasons to consider Glass Photo Prints! Forget about those Dollar store frames. 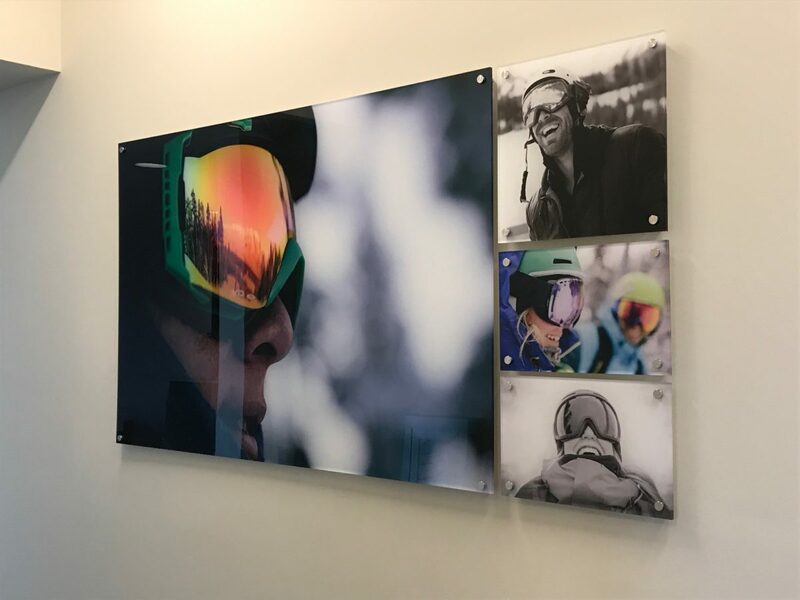 Glass photo prints allow more choice in size, a more vibrant finish and can complement your décor to create a stunning and creative display. 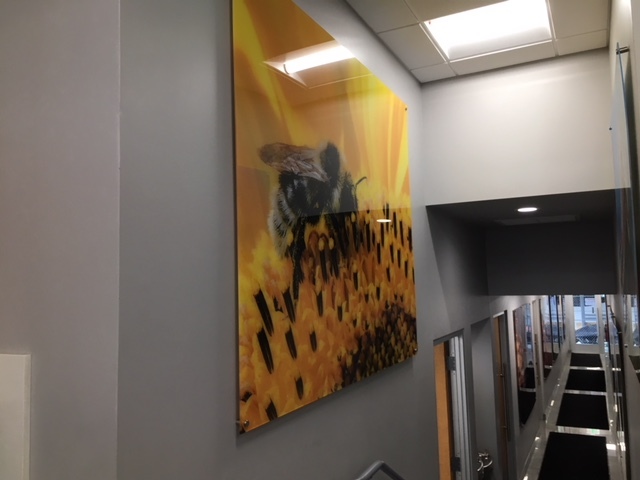 Whether you want to display family photos, nature scenes or your own photographic art, glass photo prints can create a display that will complement both your photos and your home. This works especially well for glass photo prints of your family or pets. Choose a quote that means something to you or your family, get it printed or if you’re real crafty, paint it onto your wall. Then place your glass photo prints around the quote to create a meaningful display. Photo ladders are neat displays that work well in the corner of a room. They can be made out of many different materials such as untreated wood or you can buy more elegant photo ladders with a cherry or espresso finish. Photo ladders come in different shapes but are usually tall with space in between each rung for hanging pictures. Once you have a photo ladder, hang a collection of glass photo pictures of a similar theme and place the ladder in a prominent corner of a room. 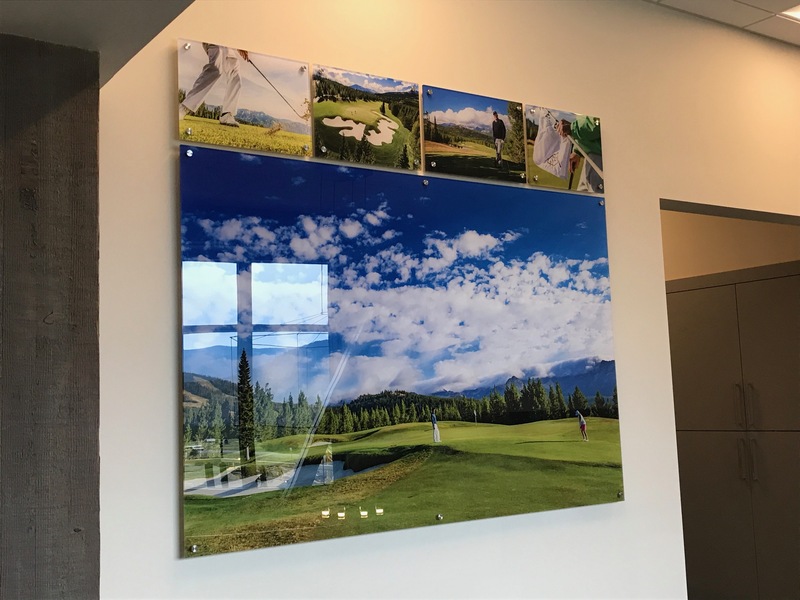 A glass photo print display doesn’t have to be a rigid display of photos of the same size matched up by length and height. To create a more unplanned display, consider using different sizes of prints placed in arbitrary positions. This will create an exciting display that people will have fun looking at. If you have a larger space above the fireplace or over your couch, consider a large glass photo print placed on top. The colors in the picture should complement the colours of the room but other than that: the possibilities are endless. These work well for large professional photos – such as wedding pictures or family photos – and can become the focal point of the room. 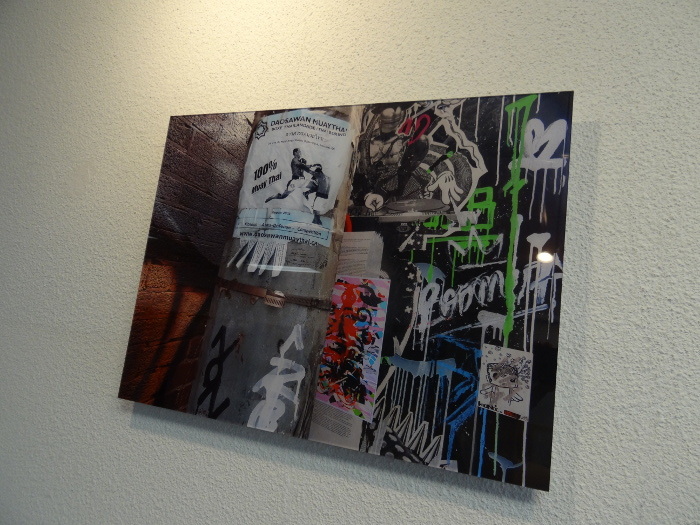 Although glass photo prints generally do not have frames, you can use a collection of prints to frame a space. If you have a wall sconce or a clock on the wall, placing photos around the piece can frame the space and create a sophisticated area for display. Creating a space for displaying glass photo prints doesn’t have to be boring. Using these tips you can create a space that matches your room and your style.